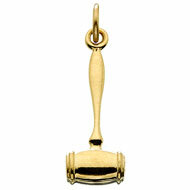 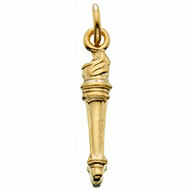 The Circle Degree pendant celebrates the third degree of Initiation for senior members of Tri Delta. 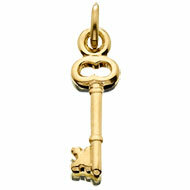 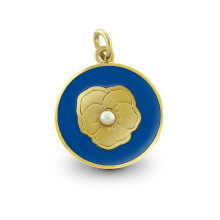 The pendant is blue with a gold pansy to signify the beginning of alumnae membership. 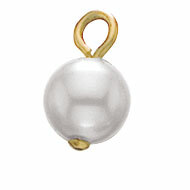 A pearl is also placed in the center of the pansy to signify the growth of the member throughout her lifetime membership.